Hi everyone, I hope you all had a fantastic week! Welcome to the new blog layout as well! I always love refreshing this site and it was time for some change! I have to say, I really do love it! Today, I have the 4th polish from Superchic Lacquer’s Serendipity Collection to share with all of you. Lets get to it! 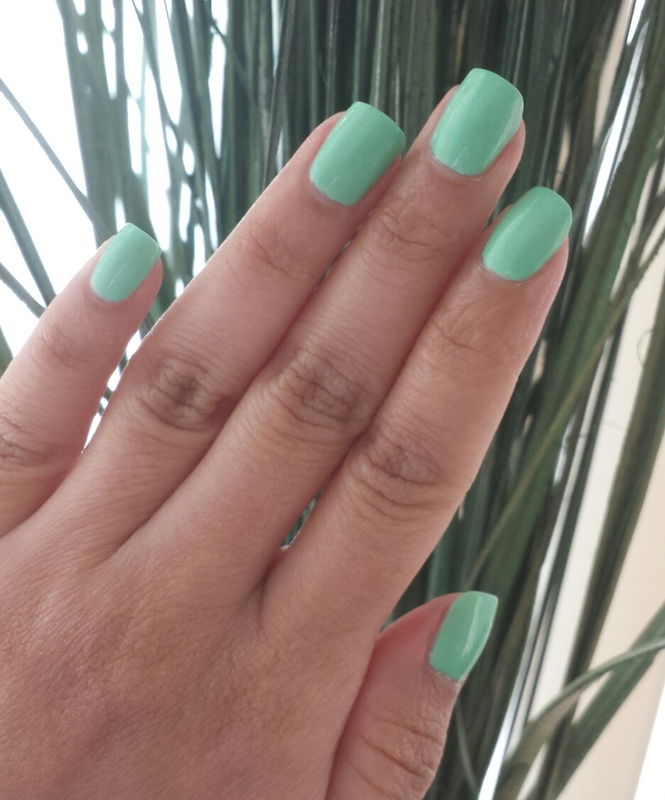 Superchic Lacquer ‘Dumb Luck’ – is a neon pastel bright green that is a cross between a grass green and a mint. It is described as a “jaw dropping most incredible retro green” and indeed it is a stunner! This is perfect for St. Patrick’s Day as well! This was opaque on 3 coats – dried quickly and put a huge smile on my face! I love greens especially this tone so if you are a green nail polish lover you should definitely check this one out! It has a silver sheen as well which makes it so delicate and feminine. With Spring on the horizon I can’t wait to wear this polish! 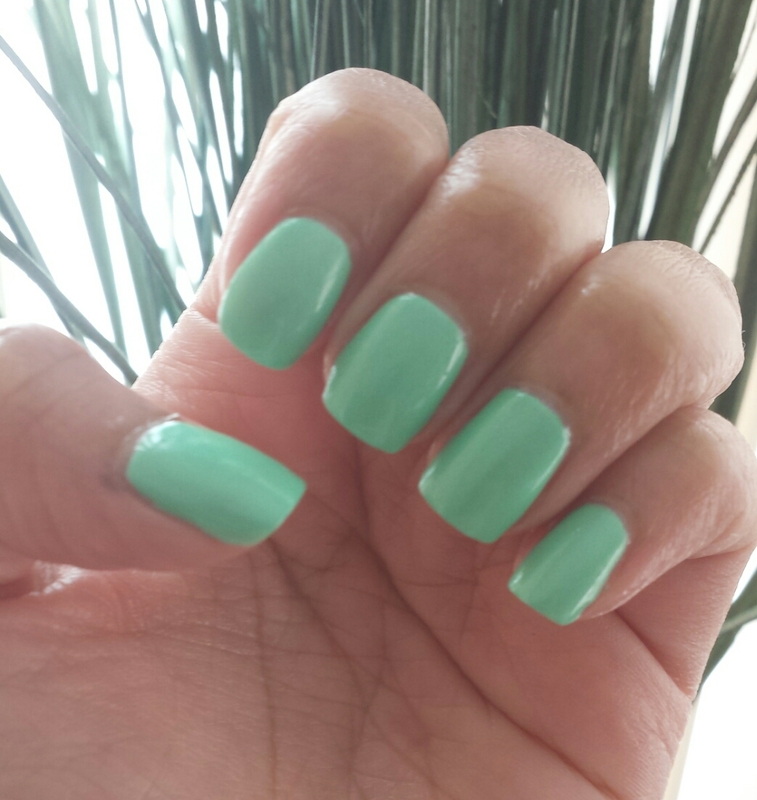 Having a warm medium skin tone, green nail polish can be tricky however this one compliments my skin tone so well! Something about these neon pastel polishes just pops on my skin tone I LOVE IT!! I honestly believe if you love bright greens you need this in your collection! Life Update: Time for Change!